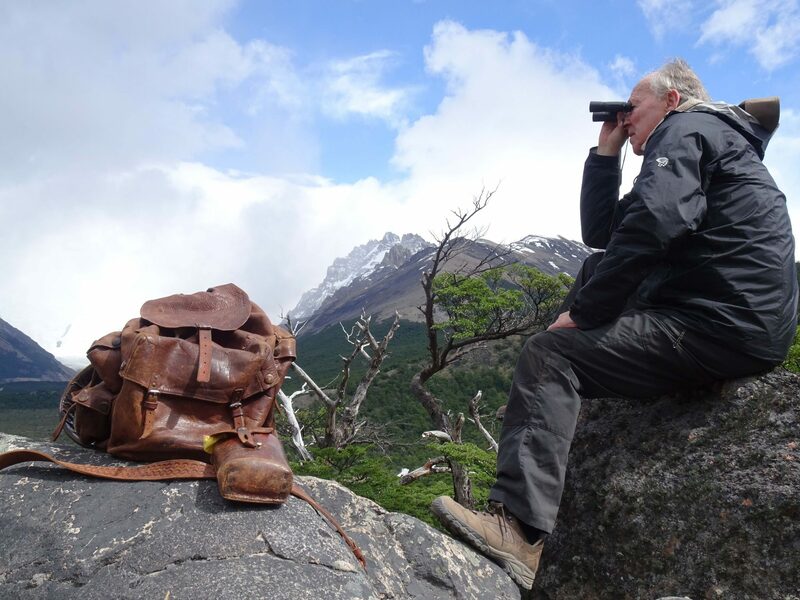 BBC Arts has commissioned a new Werner Herzog documentary Nomad: In the Footsteps of Bruce Chatwin for BBC Two, which explores the creative and personal vision he shared with the iconic travel writer. Hailing from BBC Studios and Sideways Film, the doc will see Herzog explore the life of Chatwin through his travels from Patagonia, to the Black Mountains of Wales, to the Australian outback, as he sets out on his own epic journey. Nomad offers a thought-provoking tribute to a man whose work explores human restlessness and wandering, borders and exile, and art and objects, 30 years after his death. The 1 x 85-minute doc is written, directed and narrated by Herzog and made by BBC Studios. It will debut on BBC Two later this year as part of the Arena strand.